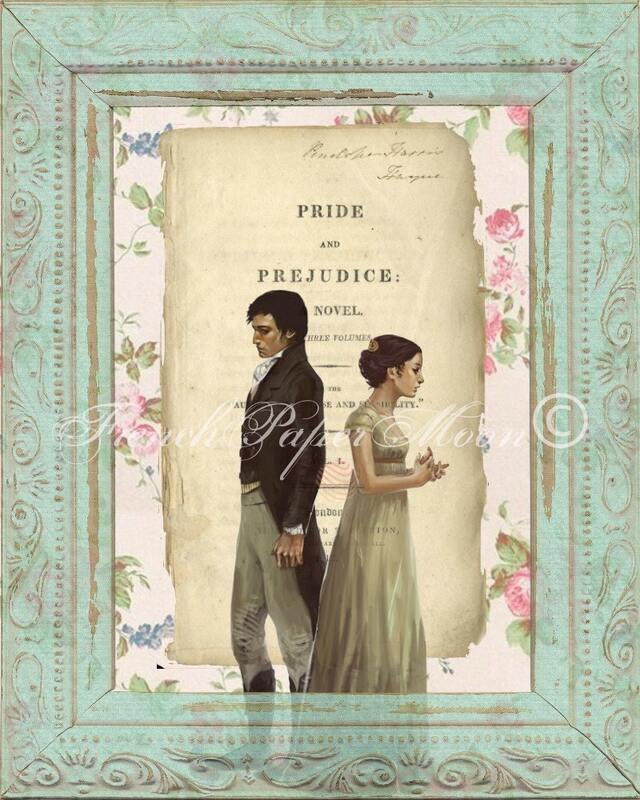 For this wonderful original art piece, I took a vintage book page from Jane Austen- Pride and Predjudice and added a few of my own artistic details to make it truly unique and conversational. 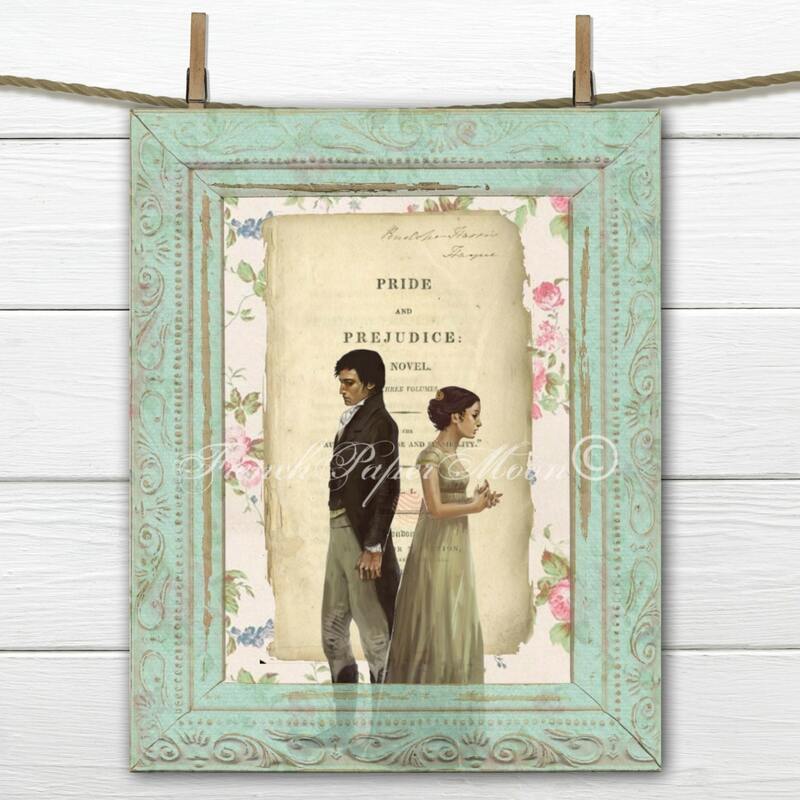 The muted colors make it easy to mix and match with other artwork or to add to a gallery art wall. This would be a great addition to any home.